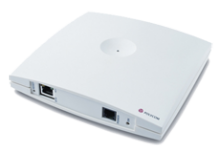 The KIRK Wireless Server 300 is the entry level wireless IP telephony solution capable of subscribing up to 12 handsets. It is suited to organisations needing to provide key employees with business and mission critical on-site mobile speech and message services around a small to medium sized site or department. 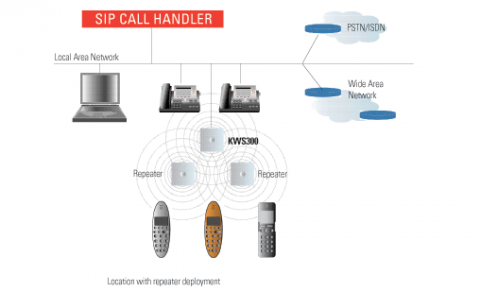 The KIRK Wireless Server 300 (KWS300) delivers an extremely cost effective wireless VoIP solution. 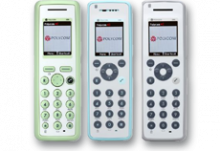 It scales up to 12 handsets, allows 4 simultaneous conversations. The KWS300 is a SIP enabled server using DECT wireless protocol and thus provides extremely reliable, robust and secure communications. Coverage can be expanded by using KIRK repeaters allowing the flexibility to cope with complex coverage requirements at minimal cost. The KWS300 works with all series of KIRK handsets. KIRK handsets are designed and built for use in the enterprise and are extremely durable unlike consumer-grade phone designs. 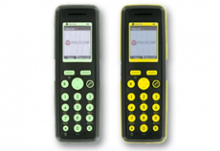 There are models suited to all work place environments and with up to a 20 hour talk time handsets can be used for the full working day without needing recharge.